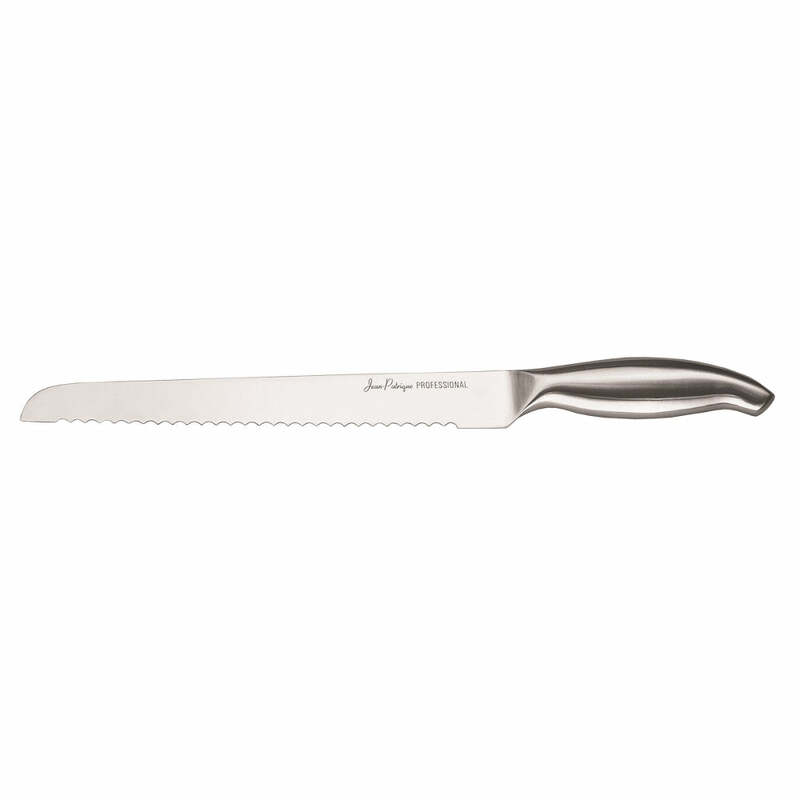 Add to your Chopaholic essentials with the perfect upgrade set to complete your kitchen. 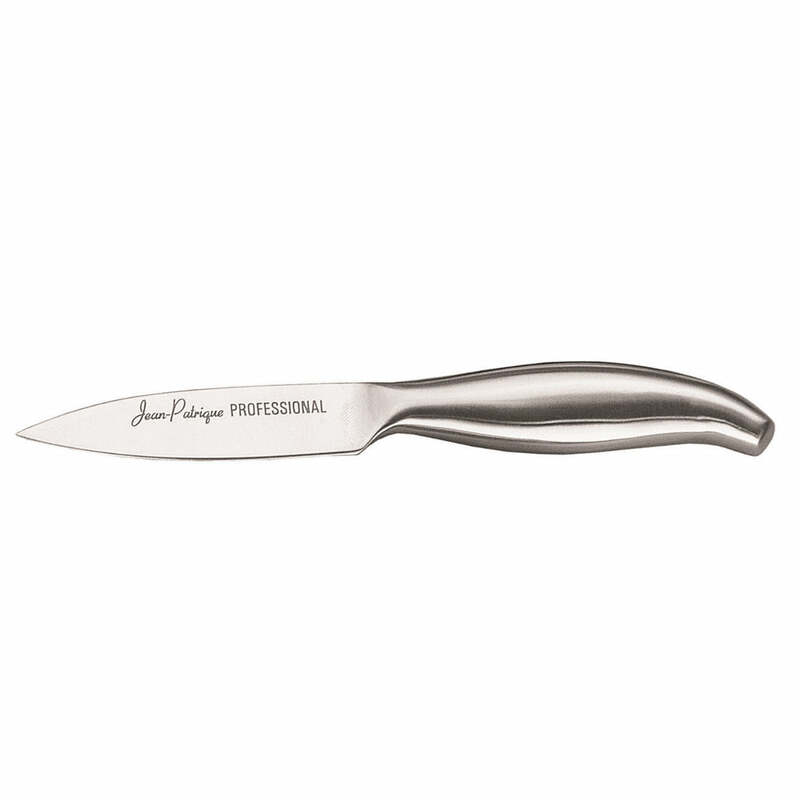 The Chopaholic Upgrade Set includes a 8.5” salmon/ ham slicer, an 8” fish filleting knife, a 7” cleaver, an 8” Japanese chef’s knife, a 6” cook’s knife and a 6” boning knife. 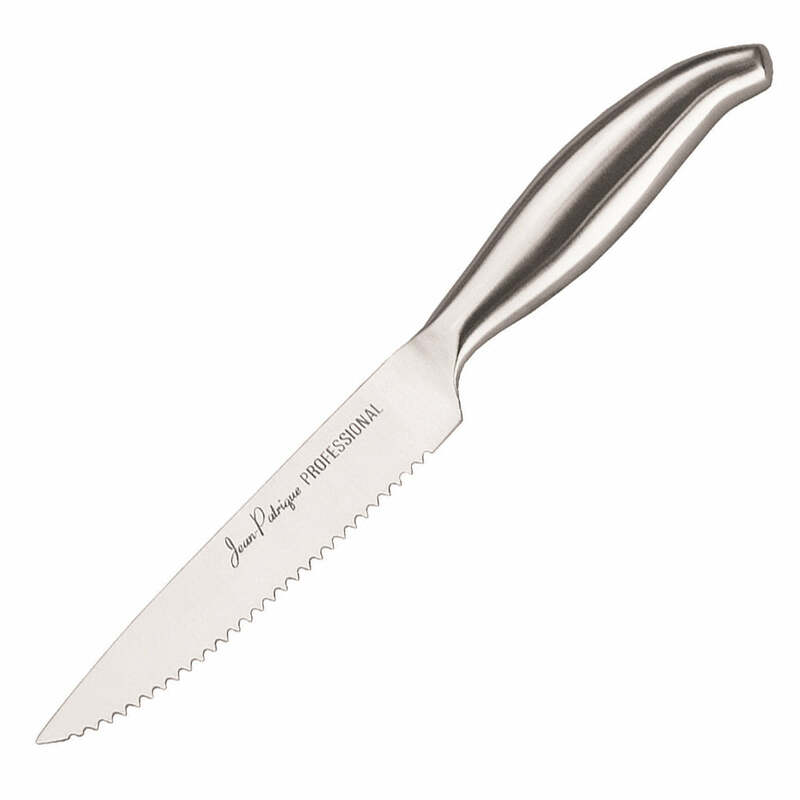 All ergonomically designed to be as comfortable to chop, slice, mince or dice as possible. 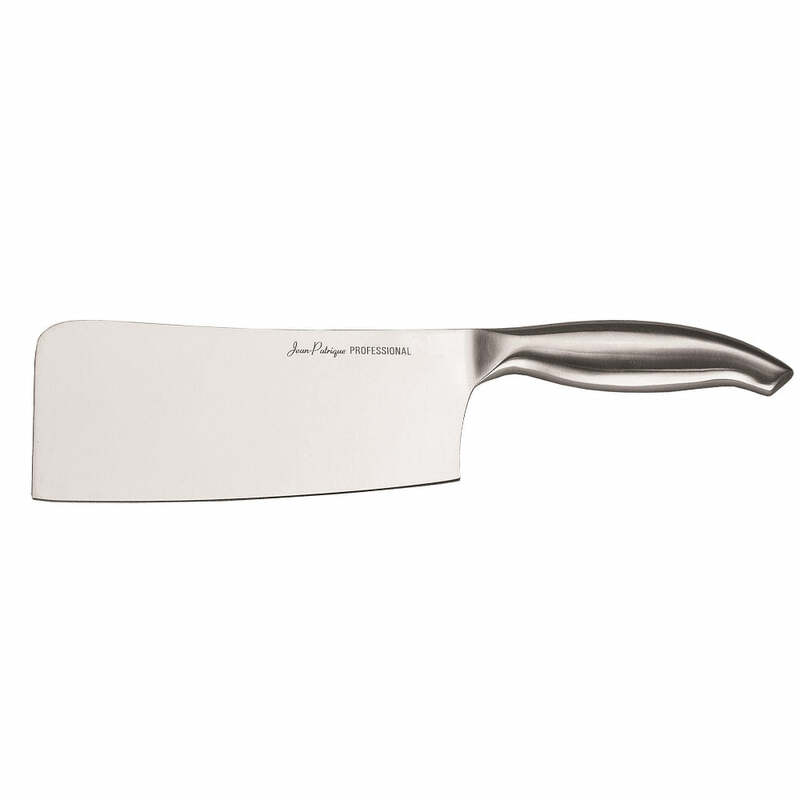 With handles shaped to fit snugly in hand and blades built to keep a sharp edge for as long as possible. 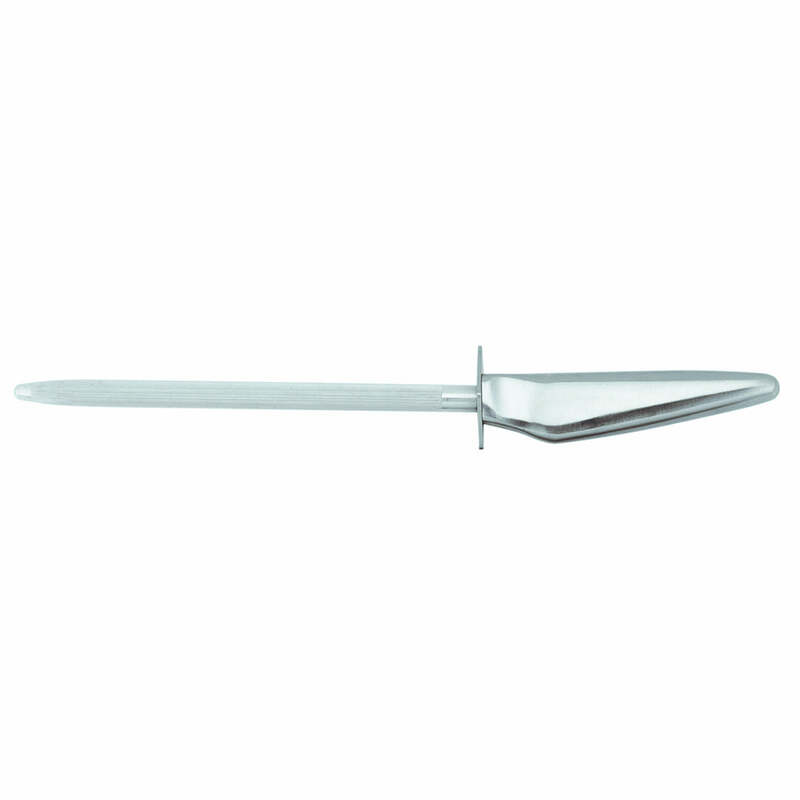 Single forged for strength and hygiene, eliminating the chance for bacteria to enter into any nooks or crannies. ERGONOMIC DESIGN – They feature an ergonomic design to ensure the best handling for everyday use, providing both great comfort and great grip. EASY TO STORE AND CLEAN – Dishwasher safe, or just clean with warm soapy water for a quick and convenient wash! 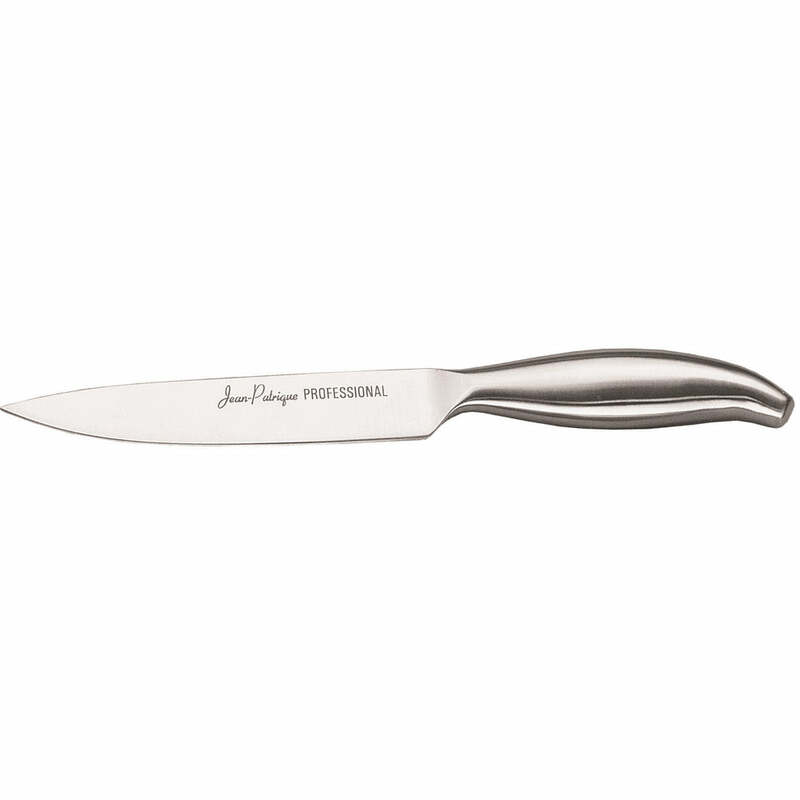 I first bought Jean Patrique knives a number of years ago and was totally impressed with the design in both the way in which they looked and also the way in which they cut and chopped. I’ve been on the mailing list awaiting this set coming back in stock. They arrived the day after I ordered them. They are fabulous, so impressed, this set is a definite must to anyone’s kitchen. However don’t just take my word, buy them and try them for yourself.